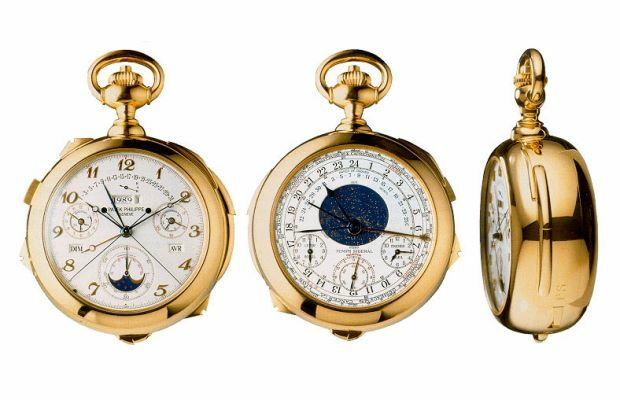 The news struck this summer as a bomb: perhaps the most famous watch in the world will be on sale this November at Sotheby’s in Geneva. 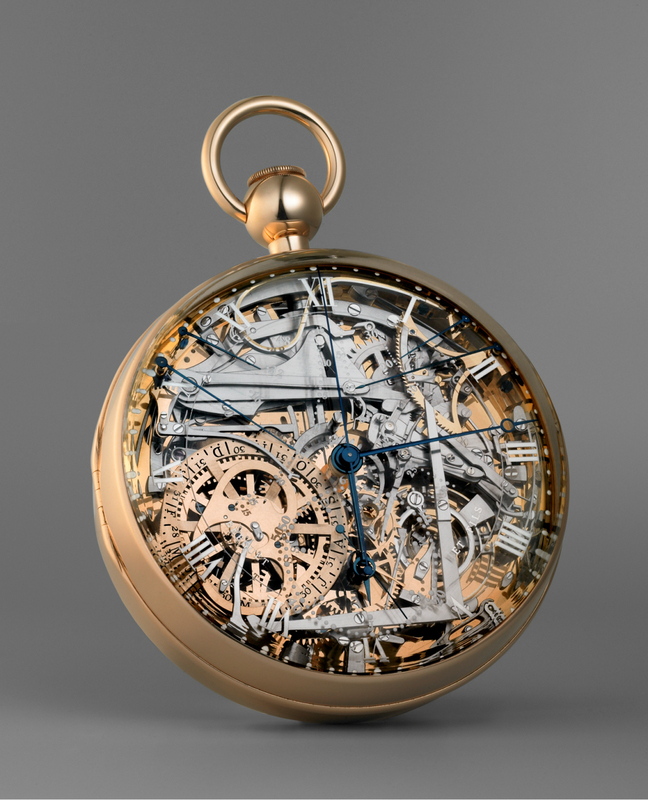 And so the three sessions of yesterday’s Sotheby’s auction in Geneva were dominated by the mechanical art work, which was compressed to a little more than seven centimeters and weighs half a kilo. Lot 345 was the only one that could not be offered online. Shortly before it was so far, auctioneer Tim Bourne still took a strong sip of water and then, with reference to the peculiarity of the clock, the great betting. After that, it went on strike with hand signals and word messages from the auction room. 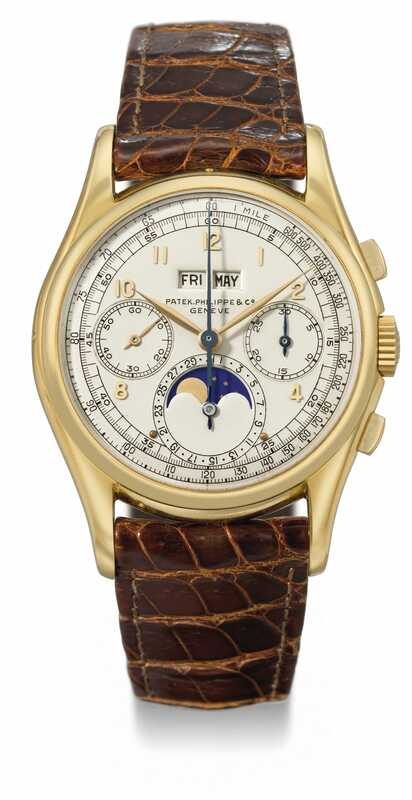 At CHF 19.75 million, it was restless in the auction room, when the “20” was loudly demanded in sensations-lukewarm anticipation.From then on every bid was applauded or at least a loud whisper. 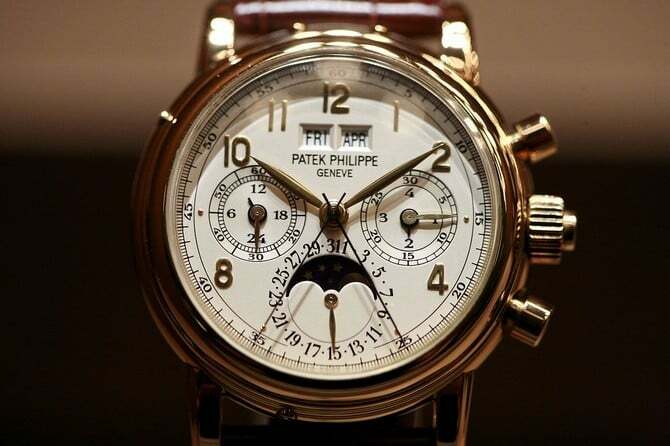 Finally, CHF 20.6 million was offered by an anonymous auction participant. This corresponds to a total price of CHF 23.24 million or EUR 19.31 million, including the purchase premium. 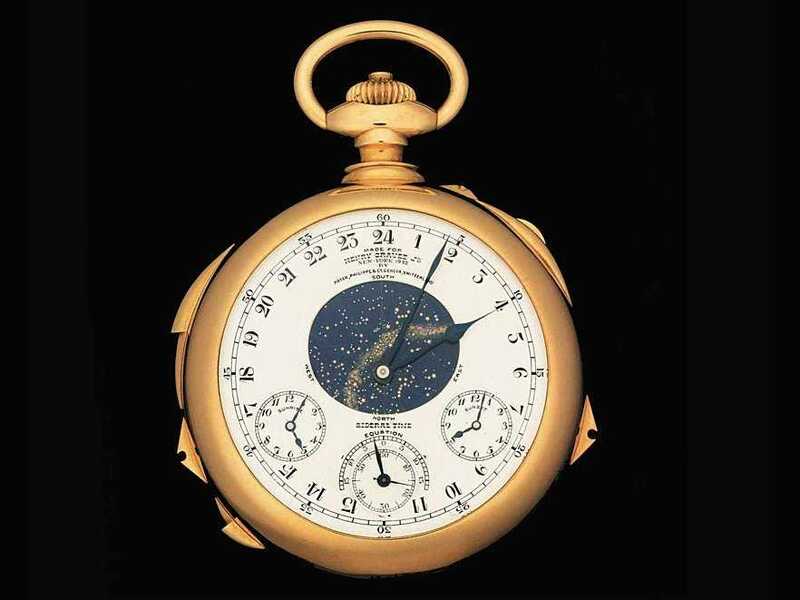 Between 1925 and 1933 the “Supercomplication” was produced especially for the New Yorker banker Henry Graves in a collector’s contest with the industrialist James Ward Packard. 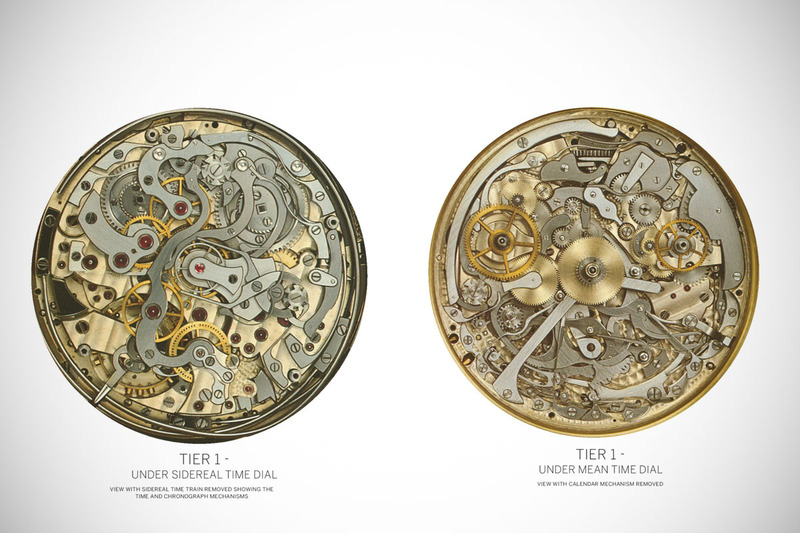 It should be the most complicated clock of all time. The first 5 years of this commissioned work flowed exclusively in the development and planning of this mammoth project. 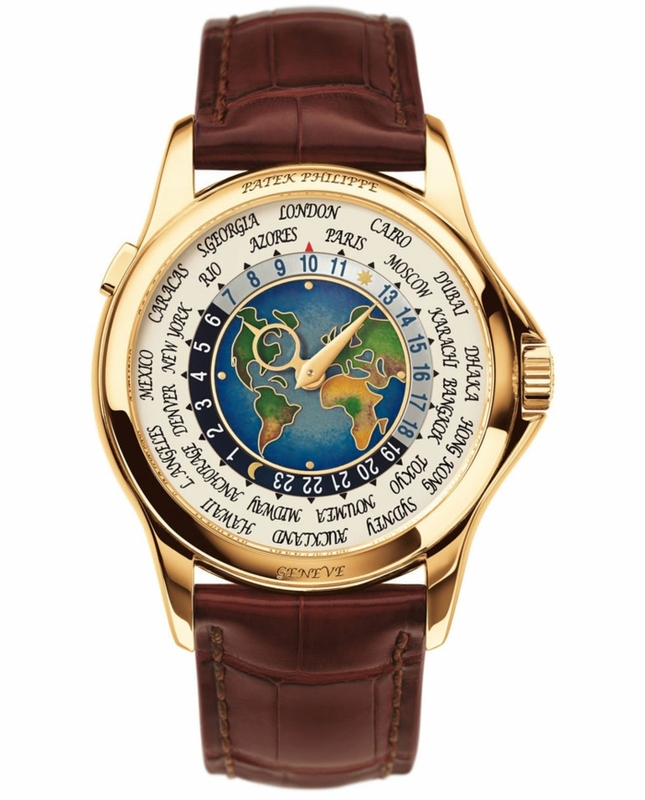 With its 24 complications, the Patek caliber 89 is probably the most complicated in the world. 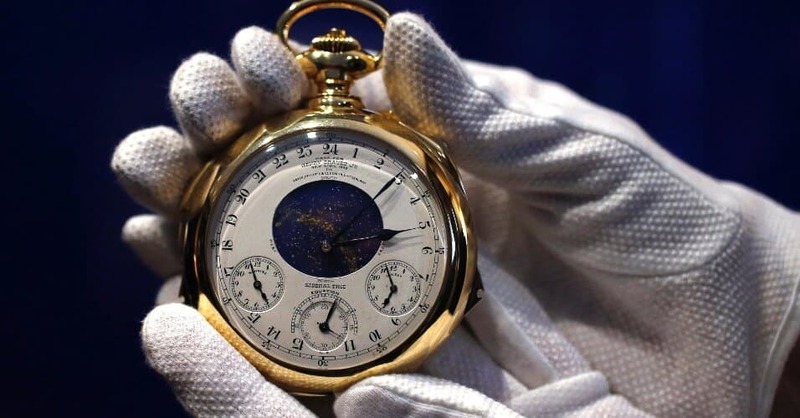 In addition to the actual time measurement, the pocket watch is equipped with a perpetual calendar, a drag-and-drop chronograph, a Grande Sonnerie and a moon phase display. A special highlight is the visible image of the Nachthimmel on the rear of the housing above New York’s Central Park. 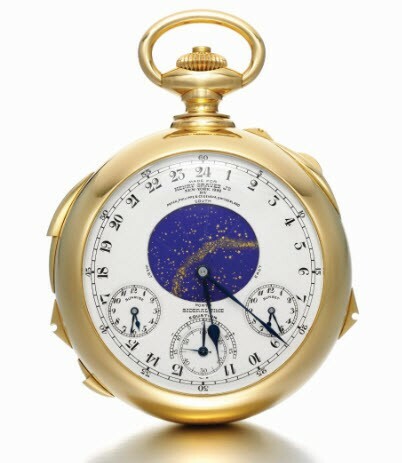 The indications to display the sunrise and sunset time of this extraordinary clock were precisely adjusted to the latitude and longitude of the apartment of Henry Graves on 5th Avenue. Tragic are the accompanying circumstances of yesterday’s auction. 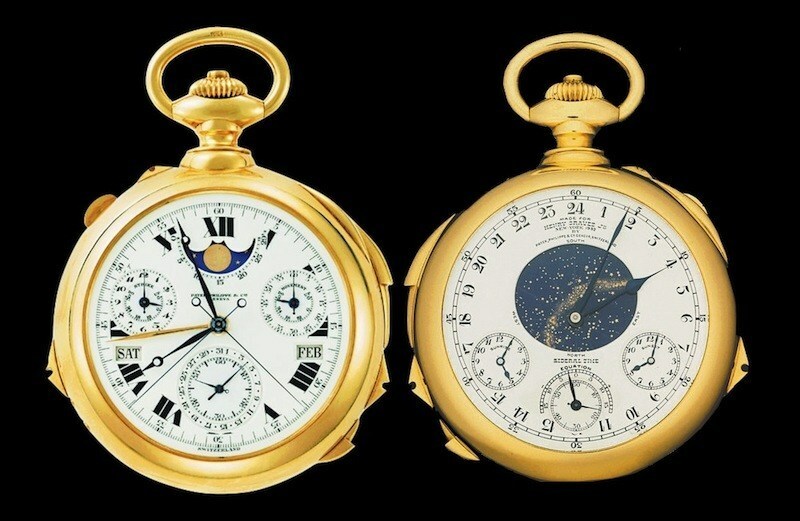 The former owner, who had won the watch in 1999 at a then new record price of 11 million dollars, had fallen into financial difficulties and therefore decided to auction the “Supercomplication” over Sotheby’s. On the day before the auction, he had died completely unexpectedly. 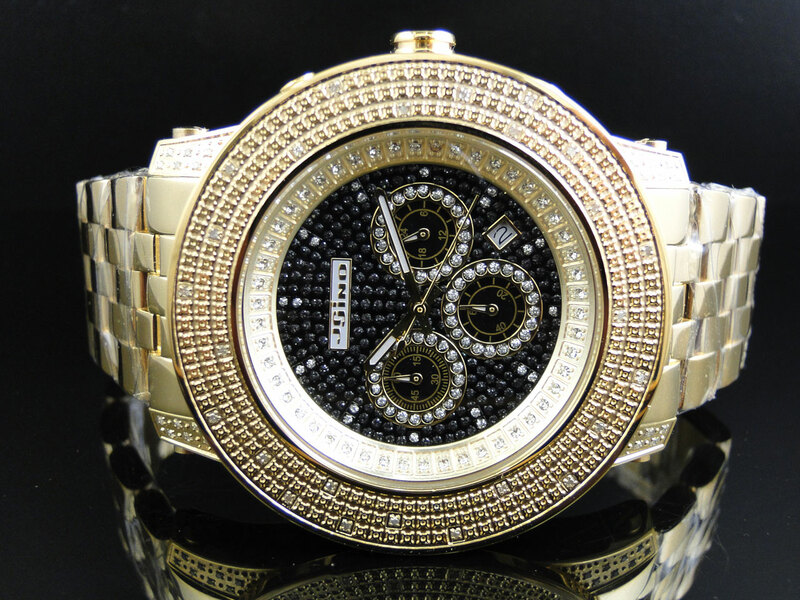 Impact on the price of the watch had hardly any effect. 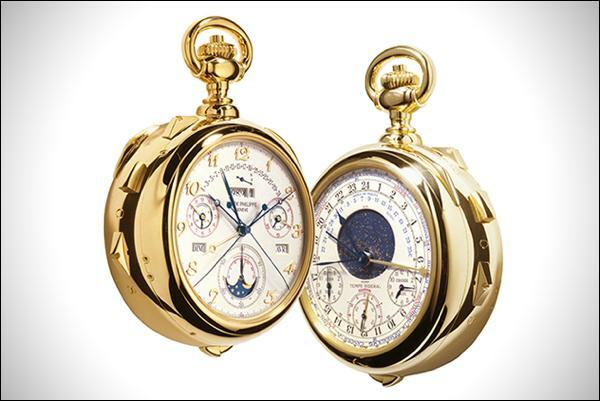 The myth of this timepiece, often referred to as the “Holy Grail of Timepieces”, with its numerous additional functions, is certainly more a facet with this yesterday’s record. At the same time, the watch, with the new peak value, underlined its absolute special position in the world of Haute Horlogerie.